How Does NAD+ Regenerate Cells? NAD+ is nicotinamide adenine dinucleotide, an essential molecule found in every cell of your body. In most basic terms, it is a coenzyme of vitamin B3 (niacin) that binds to a protein molecule in order to activate an enzyme. The body’s enzymes are responsible for over five thousand biochemical reactions throughout the body and NAD+ participates in more reactions than any other vitamin-derived molecule. At NAD Treatment Center, an individualized protocol is created for every patient who walks through the door. Treatment lengths vary from four to twelve days under the supervision of Dr. Milgram and qualified nurses. 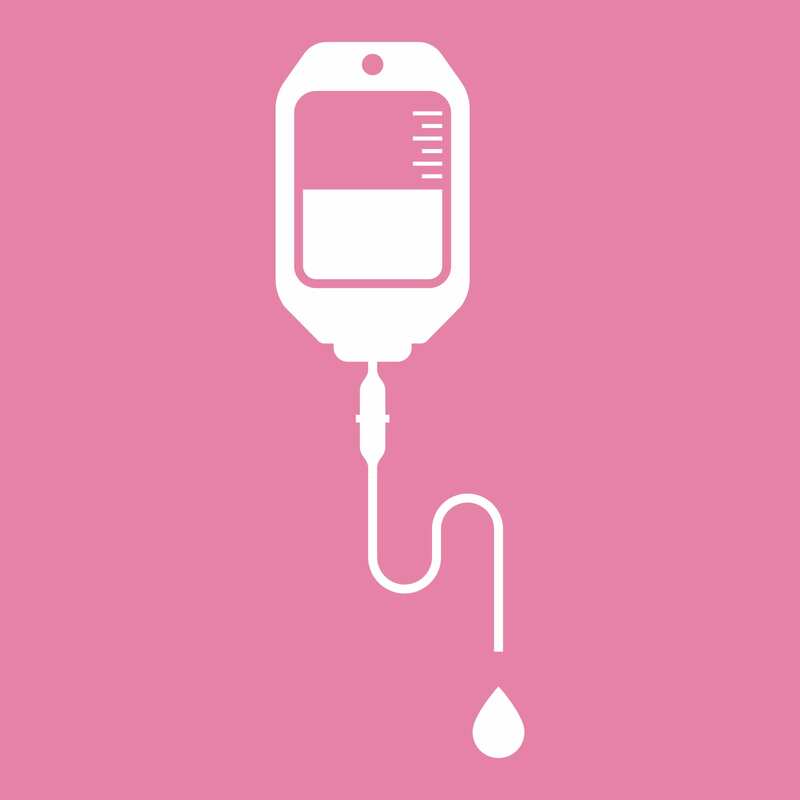 Patients are given a high-dose IV therapy in a calm, holistic outpatient setting. The schedule allows patients flexibility with their treatments and gives out-of-towners the opportunity to explore the sites in San Diego. NAD+ therapy anecdotally has a synergistic effect when combined with other innovative therapies offered at NAD Treatment Center. They include extensive testing and diagnostics, alternative therapies, transformational counseling, nutritional and supplement counseling, cutting-edge technology, and other high-dose vitamin therapies. NAD+ helps cells convert food into energy by acting as an electron transporter during cell metabolism. Sirtuins, a class of enzymes that help regulate certain metabolic pathways and genetic expressions, are NAD-dependent and the more sirtuin activity, the better for health and longevity. Increased sirtuin activity can help increase metabolism, decrease inflammation, extend cell life, and prevent neurodegeneration. Also, NAD+ and NADH are used in processes such as metabolizing alcohol and converting lactate to pyruvate in the body. Released from the intercellular space to the extracellular space for communication, research has revealed that NAD and ATP (responsible for intracellular energy transport) may alert the immune response when the cell is under stress or when there is inflammation in the body. Also, a constant supply of NAD+ is needed for the activation of PARPs, which detect and repair damaged DNA. When NAD+ levels are increased, your cells produce more energy, your good genes come alive, DNA is repaired, and many other functions are optimized. Since NAD+ is such a powerful molecule, high dose IV therapy can be extremely helpful for many conditions like anxiety, substance abuse, chronic fatigue, PTSD, alcoholism, addiction, brain injury, chronic pain, and many more conditions. Following treatment, patients have reported increased energy, focus, and concentration; decreased pain and withdrawal symptoms; improved mood, eyesight, mental clarity, and hearing; and an enhanced sense of purpose.